ITEEA - ITEEA Conference Preregistration and Housing Deadlines Are Coming Up Fast! ITEEA Conference Preregistration and Housing Deadlines Are Coming Up Fast! Preregistered attendees receive access to all conference programming via a printable program PDF as well as ITEEA's mobile app. Download the ITEEA mobile app to access events, speaker information, exhibitors, meeting rooms, maps, and much more! Have your packet ready for you when you arrive. 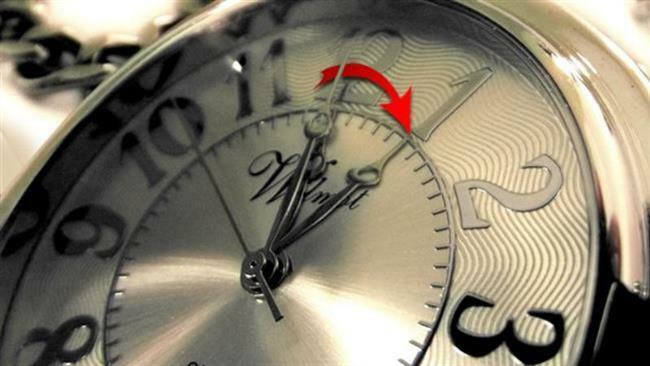 No waiting! Be eligible to win a $100 Amazon gift card for preregistered attendees. 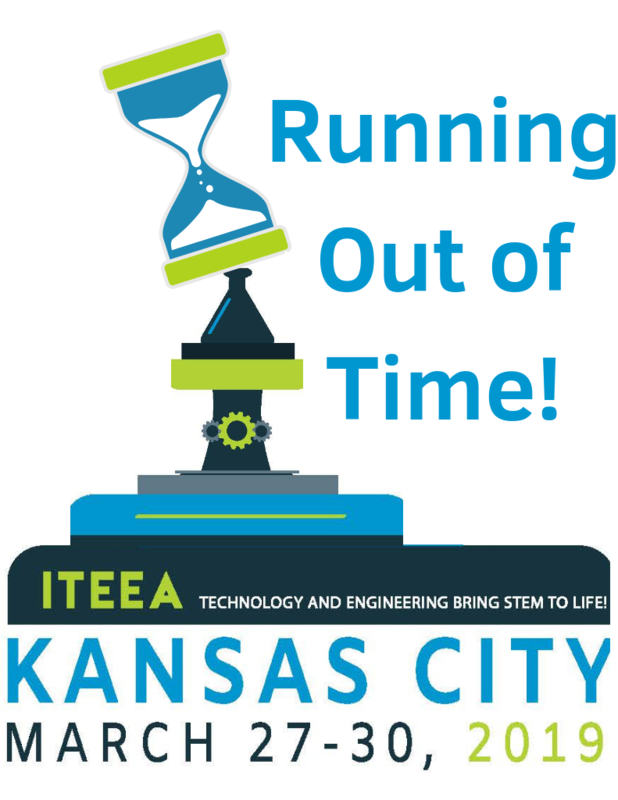 HOUSING - Make your reservations today at the Westin KC at Crown Center or the Sheraton KC at Crown Center and ask to make a reservation in the ITEEA 2019 Conference Room Block. You can book your room online using the room block links: Sheraton KC or Westin KC. The ITEEA room block is limited so don't delay! Book before the February 28, 2019 deadline! COMPLIMENTARY ADMINISTRATOR REGISTRATION FORM - Administrators may use this form to receive a sponsored, free registration to ITEEA's 81st Annual Conference. Free to first 50 registrants! INVITE YOUR ADMINISTRATOR - Use this letter to invite your administrator to ITEEA's 81st Annual Conference at NO REGISTRATION COST. PROFESSIONAL DEVELOPMENT SUPPORT LETTER - Give this letter to your administrator to gain support to attend ITEEA’s 81st Annual Conference.